Welcome to Super Bulldog Weekend in Mississippi’s College Town! 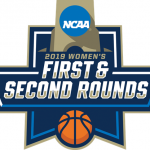 It’s time for the spring homecoming for Bulldog fans, and we are excited to welcome home our maroon and white family from around the country! 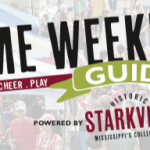 There is lots to experience in Starkville this weekend on MSU campus and around town. 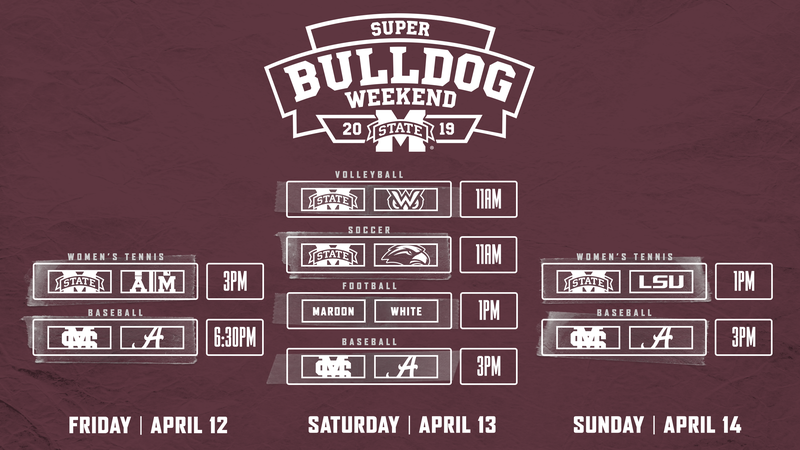 Check out what’s happening and enjoy this great HAIL STATE weekend! 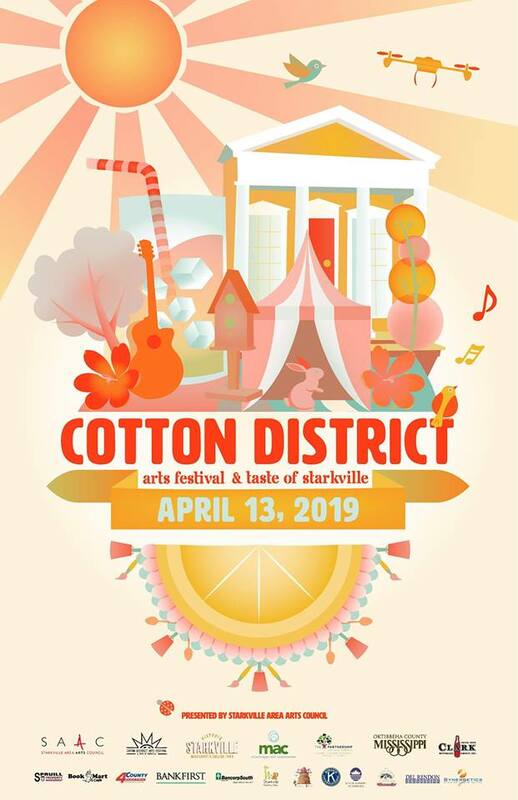 Super Bulldog Weekend has arrived, and we are excited that it will again feature the Starkville Area Arts Council’s Cotton District Arts Festival. 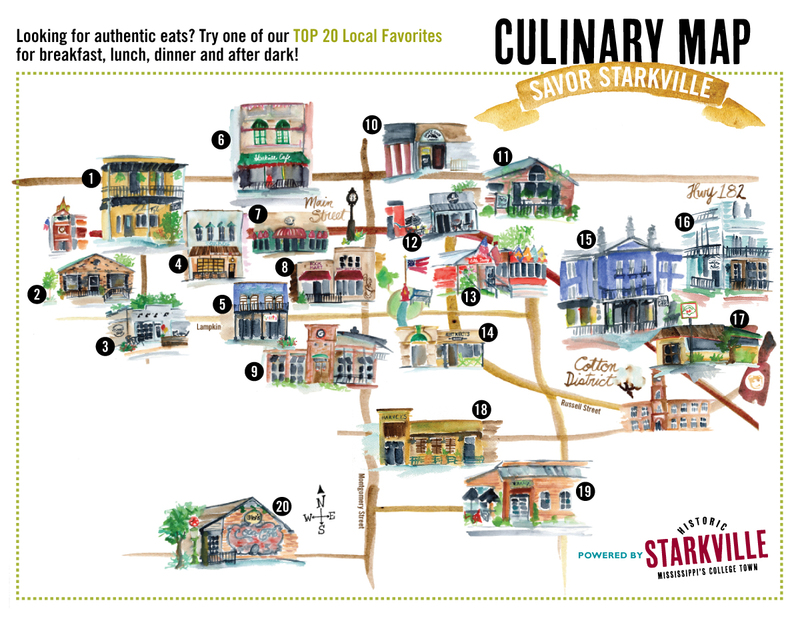 The annual festival has become one of Starkville’s favorite events and a regional showpiece of quality arts, crafts and music. 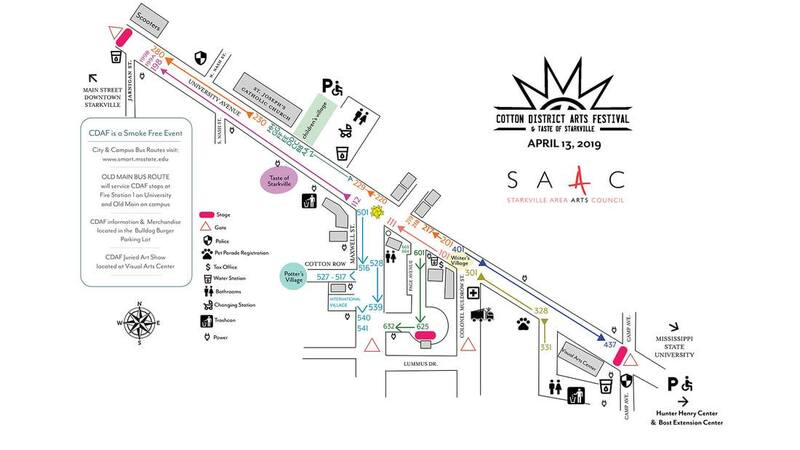 Held in the nationally renowned Cotton District on Saturday, April 13, the festival blends incredible art, music, and food into a showcase event. The festival is host to more than 125 artisans, as well as a Juried Art competition and show, Writer’s Village, Taste of Starkville restaurant competition, Pet Parade, Student Art competition, and much more.The Cotton District Arts Festival has been named one of the top 100 Events in North America by the American Bus Association, a Top 20 Event in the Southeast, and one of the top 5 festivals in Mississippi for 2012, 2013, 2014, and again in 2015, by Mississippi Magazine.